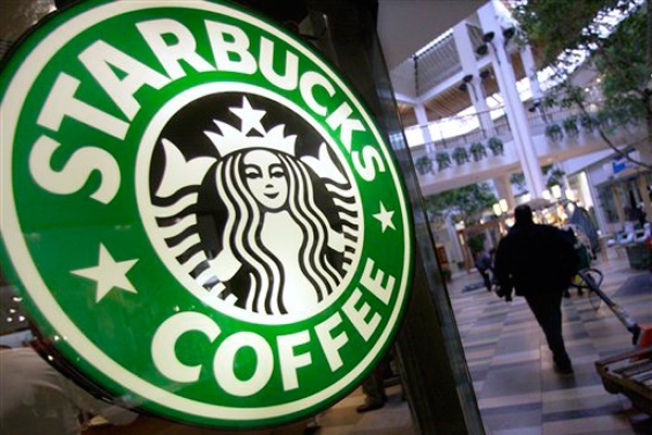 Starbucks will begin offering instant coffee at its stores for $1 a cup. The idea has been brewing for 20 years, and now Starbucks will sell cheap instant coffee. Perhaps no company is more responsible for the widespread popularity of pricey coffee, but Starbucks will soon begin offering customers the option to get a less expensive cuppa joe that's not brewed, but mixed from a powder. The Seattle-based chain plans to introduce its Via water-soluble coffee product next week and begin selling coffee made with it in stores in March, according to MSNBC. Starbucks recently posted its first quarterly loss in the company's history in 2008, as consumers are shying away from pricey cups of coffee in a poor economic environment. The company also announced that it would begin offering value meals priced at less than four dollars. McDonald's recently placed a billboard within view of Starbucks' headquarters that said "Four bucks is dumb"--a mocking reference to the pricier brand's coffee. Commenters at the site Starbucks Gossip were unimpressed with the corporate decision to offer instant coffee. Frequented by Starbucks employees--present and former--and customers, the varied from grim to mocking. "Okay, company over. Everyone go home... "